This video examines the tuning of the hot air pressure and hot air temperature controllers. The loops will be tuned in the sequence suggested in the previous video but not as part of plant start-up. Instead, the process is operating and each controller has been previously tuned. The objective is to assess how well each loop is tuned, and make adjustments if appropriate. The off-gas process is an excellent example of a multivariable process control application. The focus must be on the control issues, not complex process technology that is likely to be proprietary. The simplicity of the off-gas process fits these requirements. The process involves heating air and mixing air streams of different temperatures. 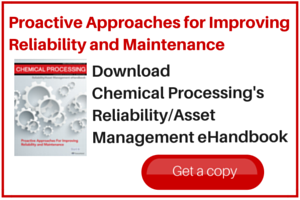 But even for simple processes, issues can arise regarding the performance of the process controls.